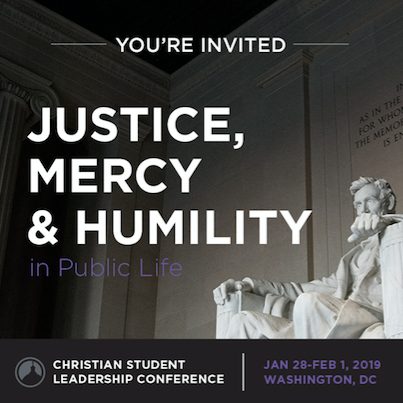 If you are a college student who wants to see justice, mercy and humility in today’s politics, then this conference is for you. Consider your calling as you experience power-packed briefings, dialogue, and reflection — all while taking in our nation’s bustling capital city. Find out more information and register at www.NAE.net/cslc . 1) We lift up the Ministry Teams, Oversight Board, and EFC-ER staff as they prepare to meet in Canton, OH this week. 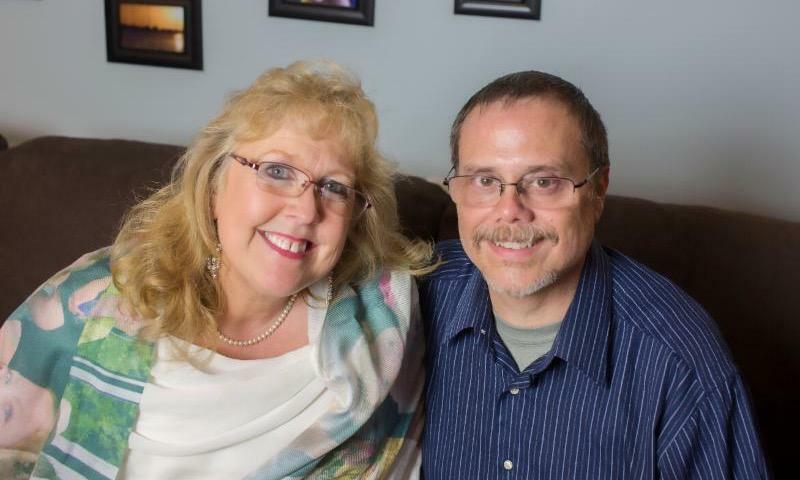 2) Please remember Linda Z. in your prayers as she will have a total knee replacement surgery on Tuesday, September 25, 2018. Hurricane Florence - Please pray for those in North and South Carolina affected by recent flooding. Pray that God will use the relief efforts made in the name of Christ to draw people to Him and that He will be glorified (Matthew 25:35). The Finance and Administration Team created a " Recommended Policies and Procedures" document to help guide financial practices in churches. Questions can be directed to team member Tim Keen (330) 817-0183 or Ministry Director Ed Walsh (ewalsh@efcer.org). Ed is trained in healthy weight-loss education, and he is proof of its benefits. He is enthusiastic about sharing with your small group or midweek meeting what he has learned. Email Julie at jjenkins@efcer.org to schedule Dr. Ed. * September 28-29 - Malone University Homecoming. Details available at https://www.malone.edu/alumni/events/homecoming/. * September 28-30 - Southern Women's Missionary Fellowship Retreat in Kitty Hawk, NC. Watch the promo video here and d ownload the brochure here . * October 12-14 - Northern Women's Missionary Fellowship Retreat in Sugarcreek, OH. Questions? Contact Megan Condo . Download the brochure here . * October 13 - Friends Adult Ministries Retreat at First Friends, Canton featuring the Jericho Road Quartet. Download the flyer here . Contact Paul Johnson or Kate Harris at 330-966-2800 with questions. * November 22-23 - Evangelical Friends Headquarters CLOSED. * January 28 - February 1 - NAE Christian Student Leadership Conference in Washington, DC. Find out more and register at www.NAE.net/cslc. * January 21-22 - Church Health Team and Leadership Development Team meets at the Evangelical Friends Headquarters (EF HQ). * January 23-24 - Multiplication Team meets at the EF HQ. * January 24 - Finance & Administration Team meets at the EF HQ. * February 12-13 - Oversight Board meets at the EF HQ.